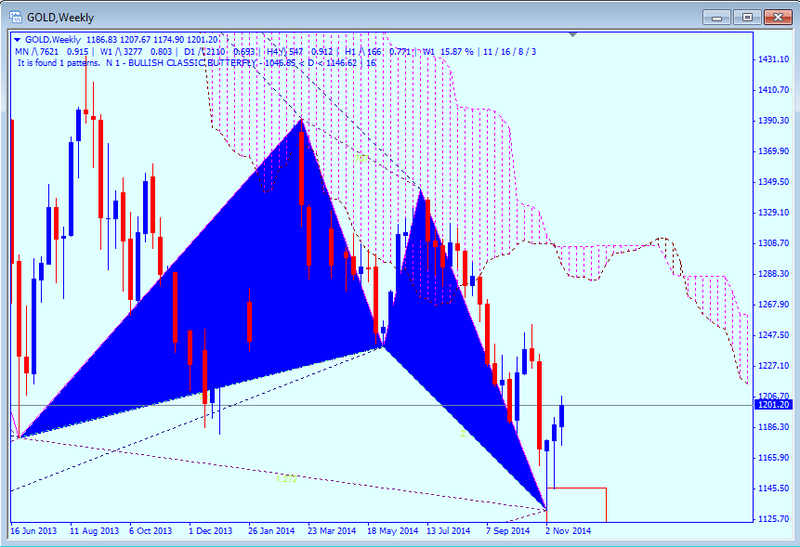 Will the Butterfly make your trading strategy bullish? This is a weekly chart and it seems that the butterfly pattern is having an effect as the price of Gold has been rising for three weeks. 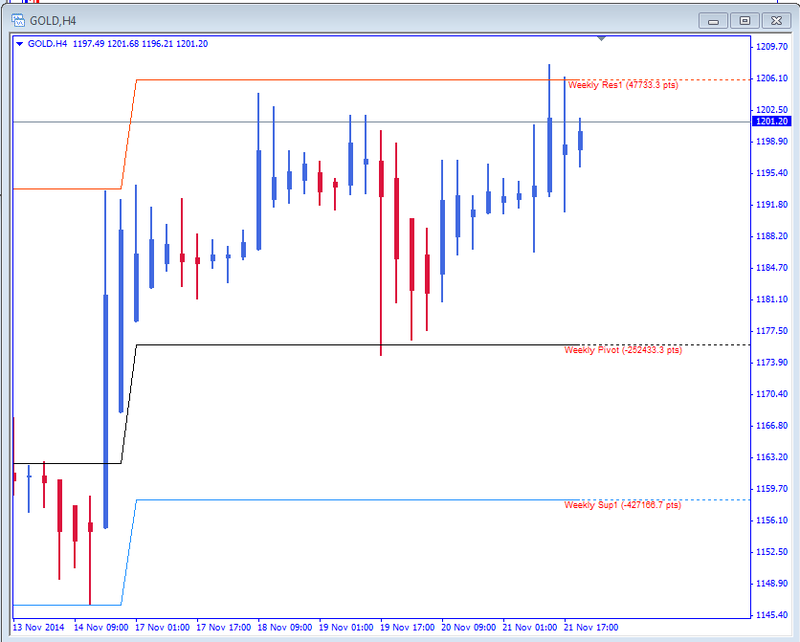 Let's see what happened this week with the weekly pivot. 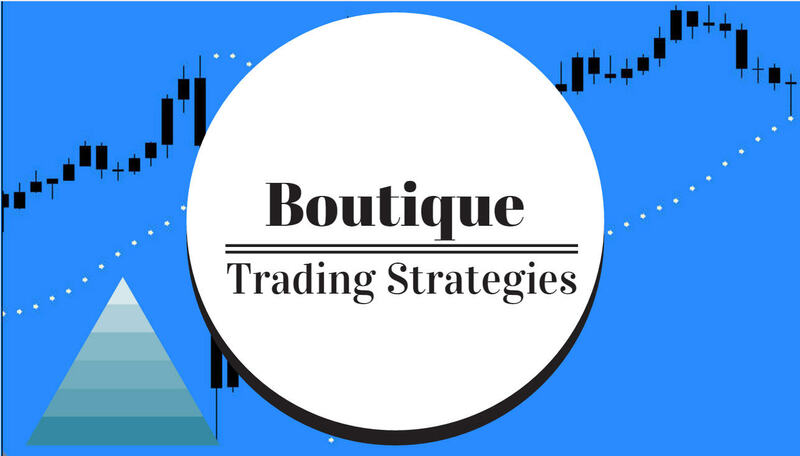 Right from the start of the week there was a bullish sentiment and the resistance was tested early before Gold dropped to bounce off the weekly pivot. Friday the resistance was tested again and ultimately the close was less than the resistance. Now we can have a look at the Ichimoku chart and we can see that the price will meet the resistance of the Ichimoku Cloud with a further gain of ten dollars. You can see that recently price has approached the Cloud twice and been refused both times. 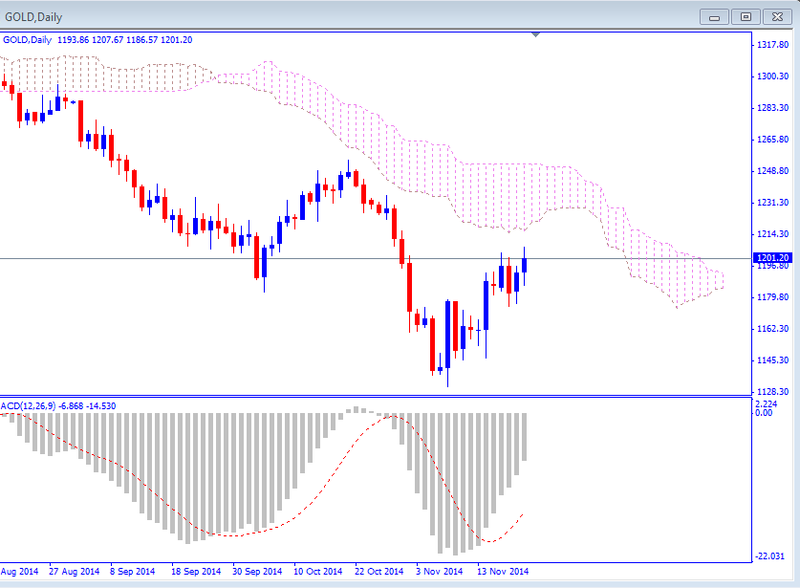 Definitely there will be resistance to an upward move for a while, at least according to the Ichimoku Cloud. 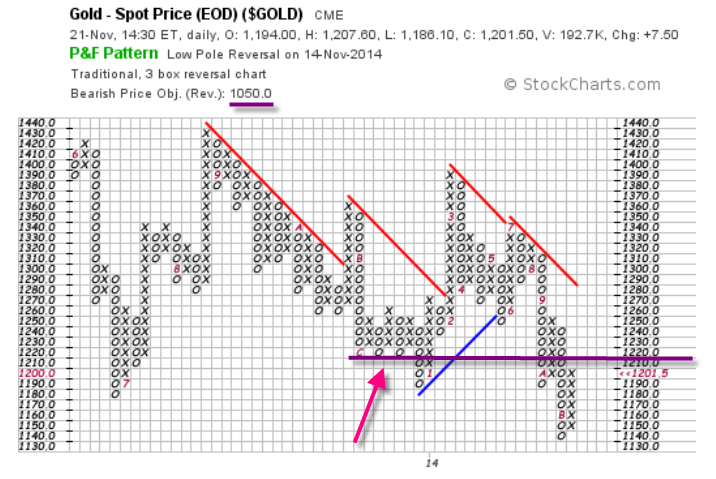 Next we can have a look at the Point & Figure chart for Gold. I have marked the resistance at $1,220.00 and you will notice that the bearish target is still set at $1,050.00. Next week will bring more excitement as Gold looks again for direction, hopefully our trading strategy will be profitable.